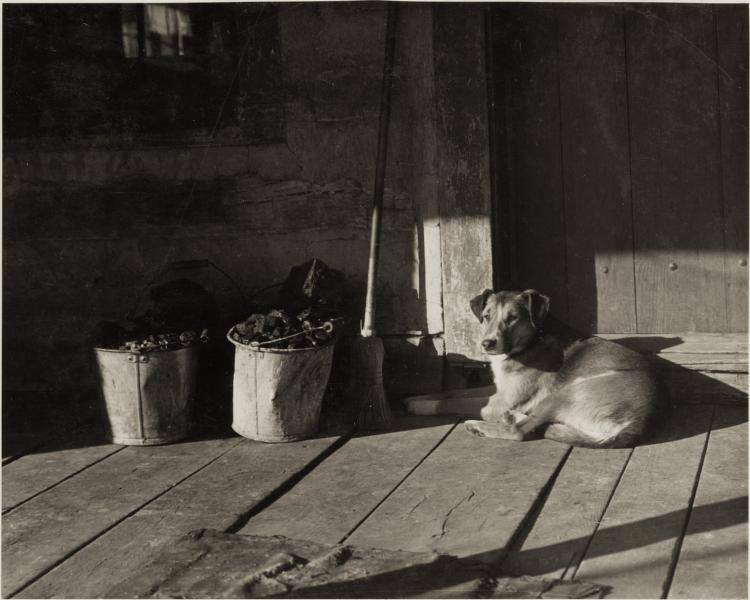 Southwestern Pennsylvania farm shepherd dog from the 1920’s. Note the coal buckets! Photo courtesy of Patricia Ward. Great pic. I thought our collie pic from 1949 for B&W Sunday last week was cool – this one is better!